The story of crime boss John Gotti and his son. 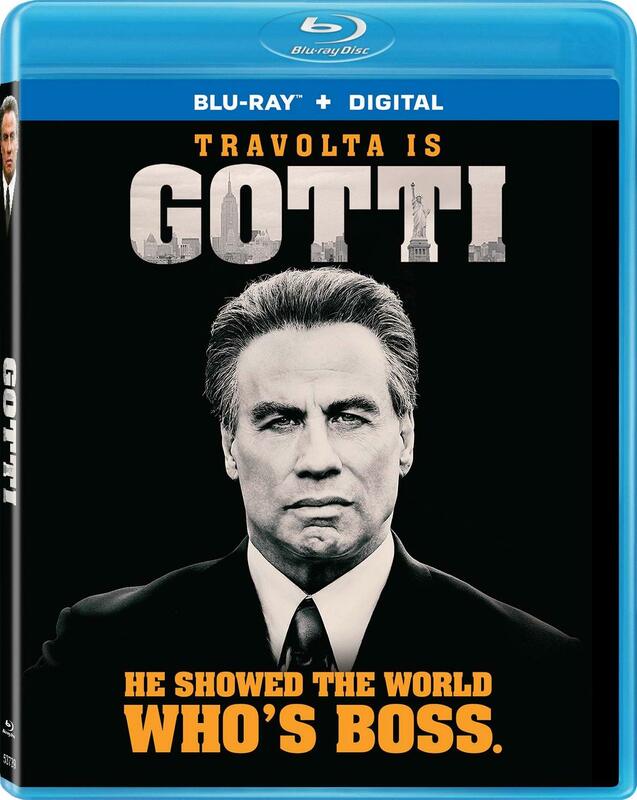 Raised on the streets of New York, young John Gotti found his way into the Gambino crime family, eventually having the boss removed and becoming head of the powerful family. His wife asked only one thing from John: to never expose their children to his profession. But he broke the vow, and John Jr. took his place as his father's Capo.